From the 600 Block Arts District to the Kenwood District, there's plenty to love about living in St Petersburg. But when you're injured in an accident, it can be difficult to enjoy anything the city has to offer. Your physical and mental health can take months or years to recover, and along with that comes the heavy financial burden of medical bills and lost wages. Our legal team will help ease that burden by fighting for your rights and making sure that you get the compensation you deserve. First, you need to ensure that you have a case. Under Florida law, victims of an accident can seek financial compensation if they show that the accident was caused by the reckless or negligent actions of someone else. Essentially, you must be able to show that the person responsible for the accident acted in a way that any reasonable person would recognize as being negligent or reckless. If this is the case, you likely have the grounds to seek restitution. The only way to know for sure, however, is to contact an attorney. Our team can provide you with a free case review and quickly give you an idea as to what your rights are. And if you have the right to restitution, we'll start fighting immediately for you. What Is My Settlement Based On? Usually, having a lawyer on your case means that you'll avoid courts and instead be able to negotiate a fair settlement offer out of court. This translates to faster results and better overall success at making a full recovery. Our team takes care of the hard work so you can focus on physical healing instead of on worrying about financial worries that have come about as a result of the accident. But if we have to go to court and fight the insurance companies there, we will. And they do all of this knowing that you are injured and struggling. Their profit is all they care about, and we fight against these actions to make sure you aren't pushed around. 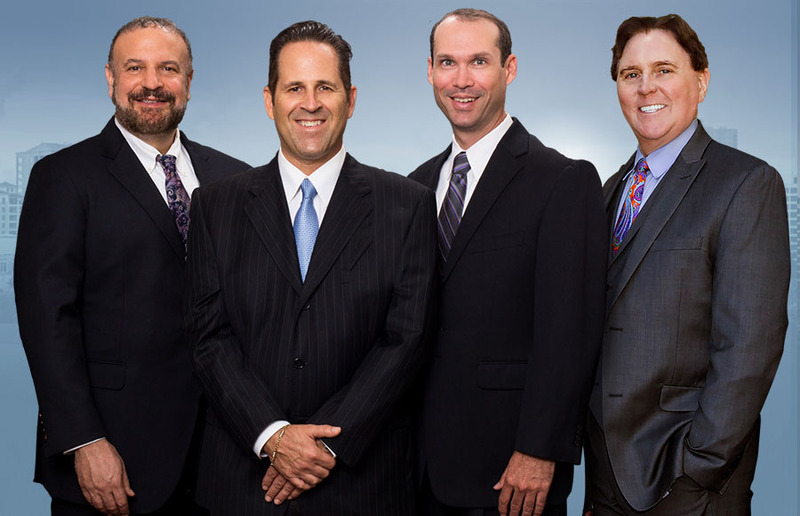 With your St Petersburg personal injury attorney on your side, you'll show the big guys that you mean business and get their respect. They can't push around our experienced legal team, and we have a reputation for standing up to legal bullies and making sure our clients' rights are protected. If you or someone you love has been injured in an accident, we're here to stand up to the bullies. Contact us today to get your initial case review and see more about what we can do for you.